NFL teams will be fined if their players do not stand for the national anthem while on the field. 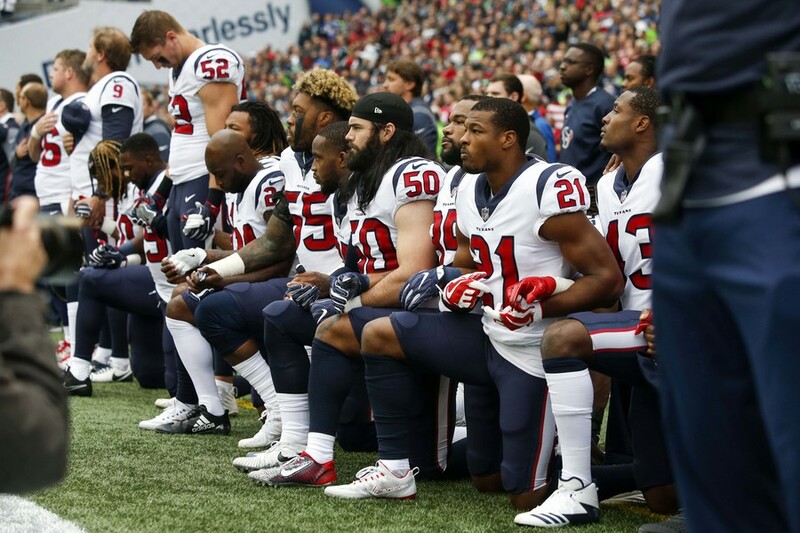 Under a new policy agreed by league owners on Wednesday, any protesting players would have the choice to remain in the locker room. The policy change was unanimously approved by NFL owners, and was announced in a statement by NFL Commissioner Roger Goodell. “This season, all league and team personnel shall stand and show respect for the flag and the Anthem," the statement read. “Personnel who choose not to stand for the Anthem may stay in the locker room until after the Anthem has been performed. 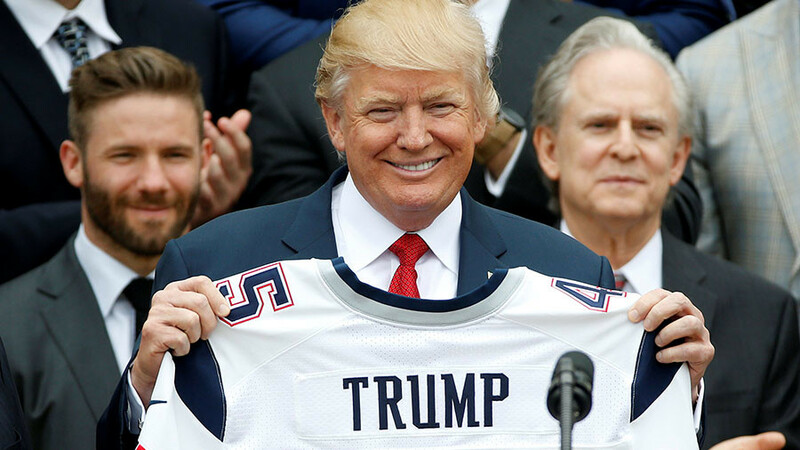 READ MORE: Is there more to Donald Trump's antipathy to the NFL than meets the eye? 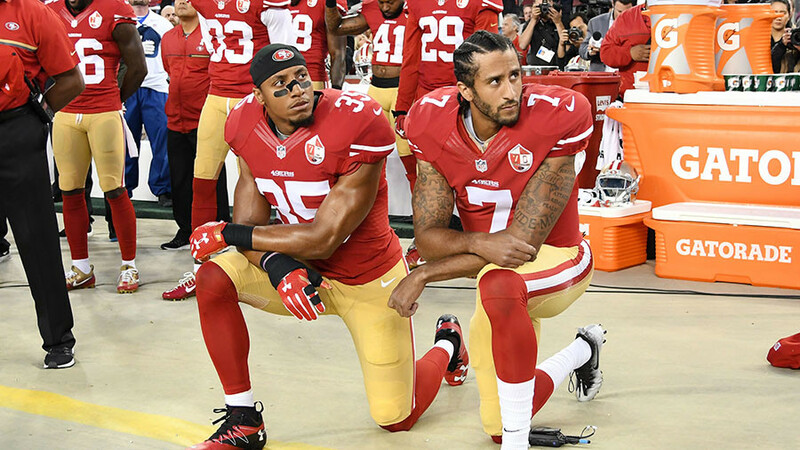 The NFL has been grappling with the issue of anthem protests ever since former San Francisco 49ers quarterback Colin Kaepernick first sat during the Star Spangled Banner in August 2016 over perceived racial injustice in the US. 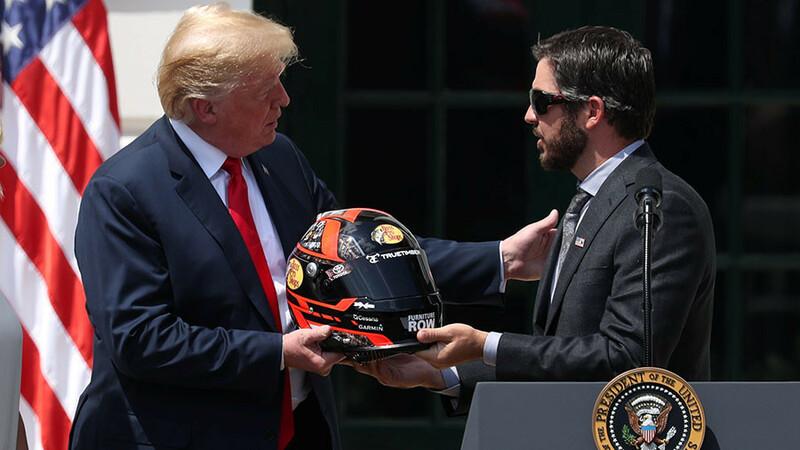 Since then, numerous other players have joined the protests in an issue that has divided fans and also drawn furious criticism from President Donald Trump. Before today’s announcement, NFL policy stated only that players “should” stand for the playing of the anthem before games, meaning the change has tightened the rules on the issue. 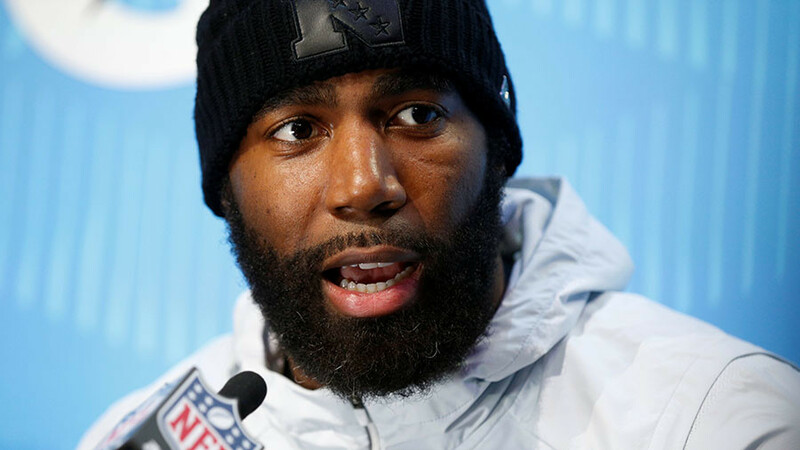 The change drew the anger of the NFL Players Association, which said that the decision "contradicts" earlier statements made to the organization by Goodall about the "principles, values and patriotism" of the league. It vowed to challenge the policy if it was deemed inconsistent with the association's collective bargaining agreement. In an earlier step that was viewed as a concession toward the protests, the NFL and Players Coalition – the labor union which represents the more than 1,500 players in the league – on Monday reached terms on a $90 million social justice pact aimed at preventing demonstrations. The seven-year pact aims to bring players, teams and other parties together in a community outreach program which was originally discussed at the league’s autumn meeting. Is there more to Donald Trump's antipathy to the NFL than meets the eye?